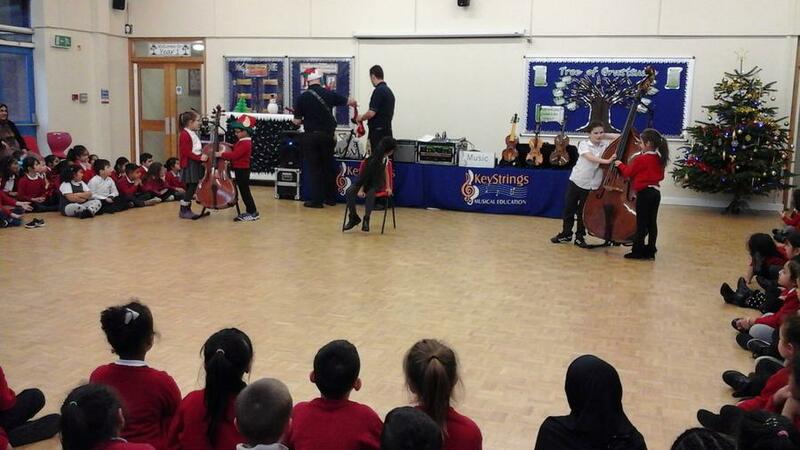 On Monday 18th December 2017 we had a visit from a company called "Key Strings". 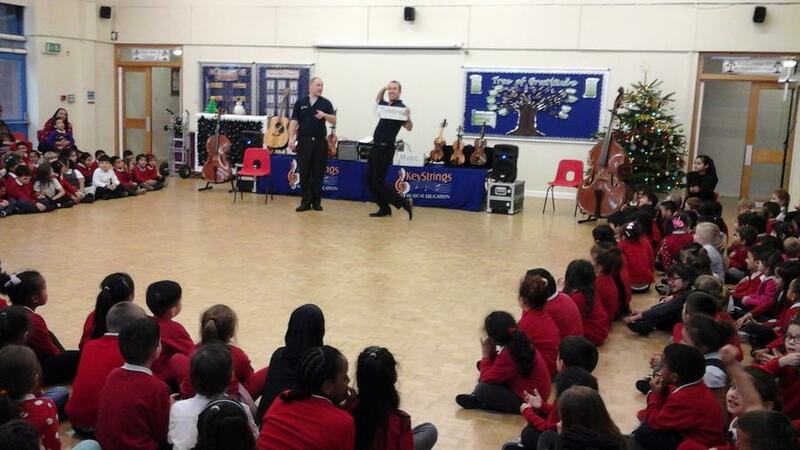 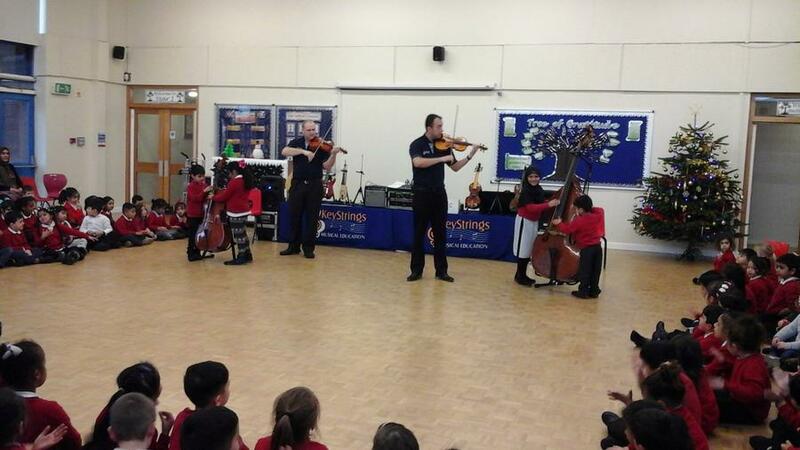 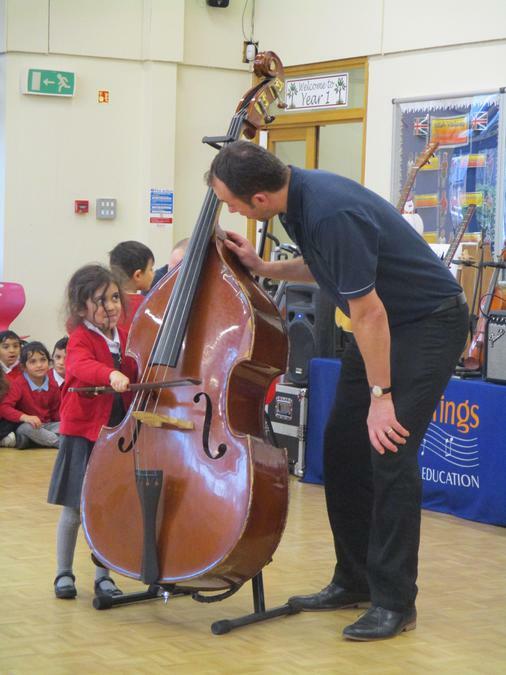 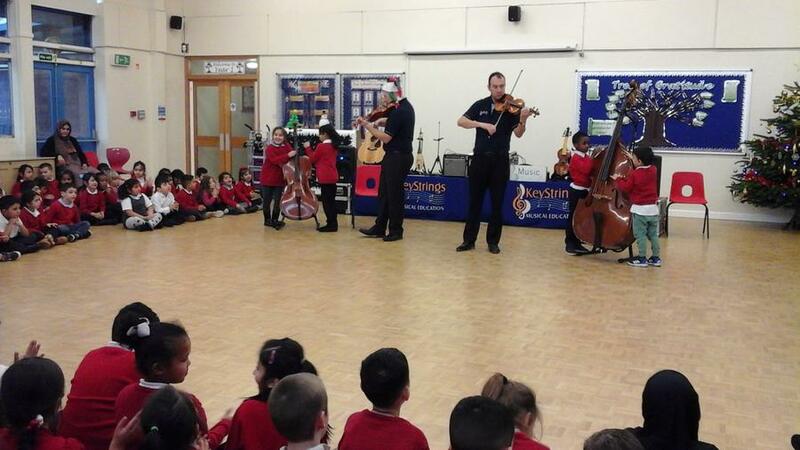 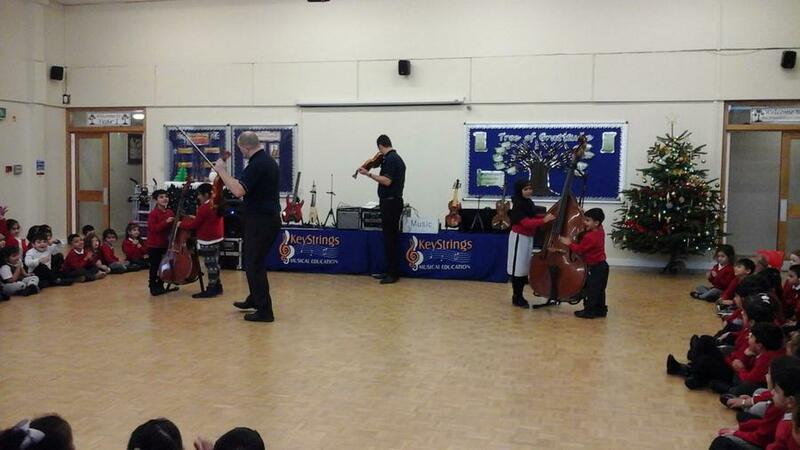 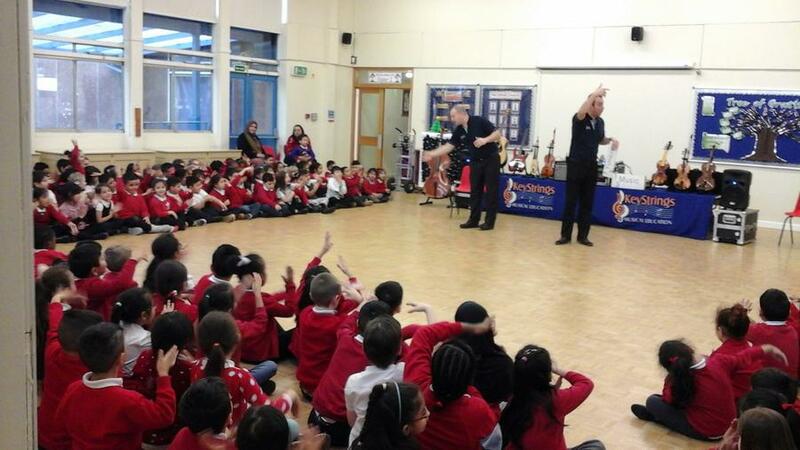 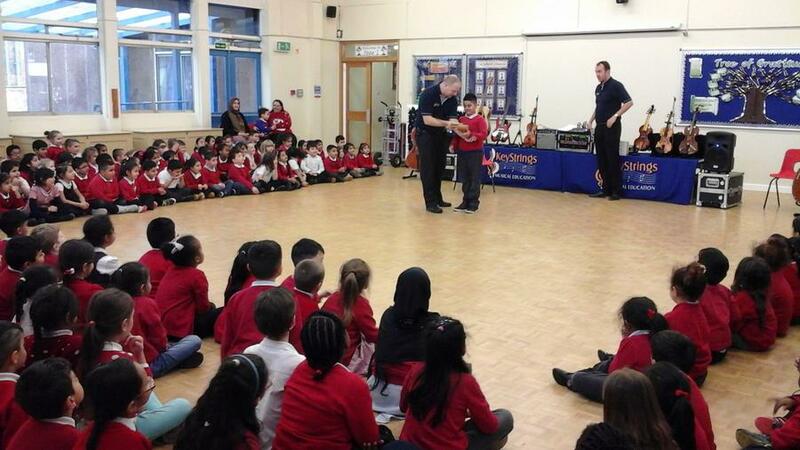 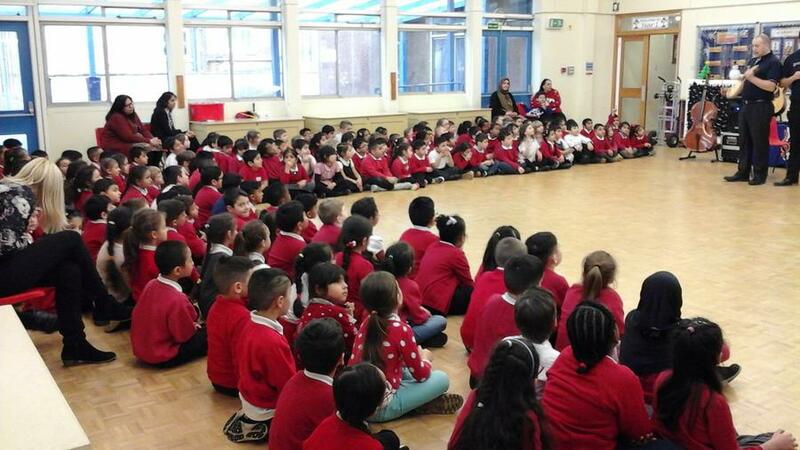 The pupils enjoyed a range of musical experiences and were exposed to a number of musical instruments. 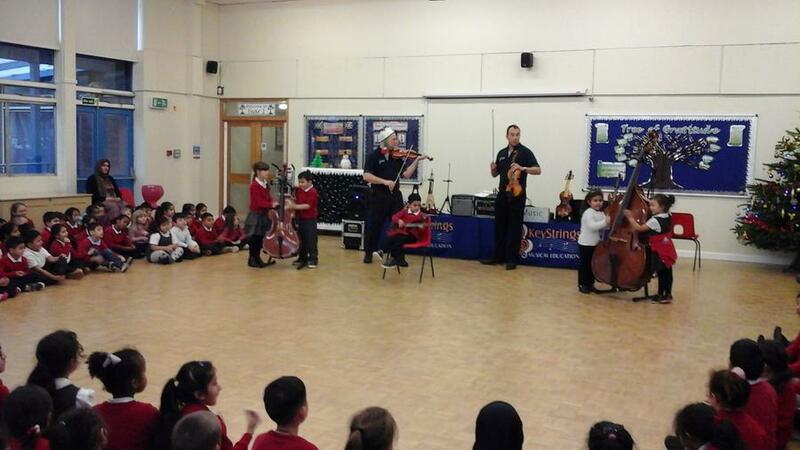 It was an afternoon of fun, enjoyment and enrichment.